Improper Equipment, No Tag, DUI 1st, Suspended D.L. On December 24, 2016, Officers with the Oxford Police Department responded to Wal-Mart in reference to a shoplifter. Upon arrival, Opal Winters 31 of Batesville, was taken into custody for Felony Shoplifting after she tried to leave with $1694.24 worth of merchandise. Her bond was set at $2,500. On Friday December 23, 2016, Oxford Police Officers arrested John Hall 33, of Oxford, MS for Domestic Violence Aggravated Assault. This was a result of the victim coming to the police department and signing charges on Hall and stated that she had been strangled to the point where she was gasping for air and he pulled a knife out on her and told her he was going to kill her. Hall was located at the residence where the assault occurred and was arrested He was taken to jail and his bond was set at $ 5,000.00. 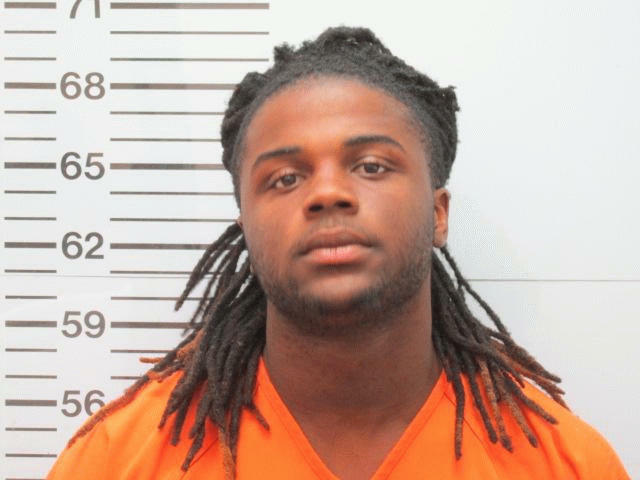 On Wednesday, December 22, the Oxford Police Department arrested Darren Toles (20 Oxford, MS.) for domestic violence-aggravated assault. On December 21, 2016, the Oxford Police Department took a report from a female victim who stated that she had been in a domestic with Toles. The victim stated that during the incident Toles punched her in the face and strangled her. The victim signed charges on Toles for domestic violence-aggravated assault. Toles was given a bond of $2,500. On Tuesday, December 20, 2016, Investigators of the Oxford Police Department arrested Omar Gonzalez (26) of Oxford for Domestic Violence – Aggravated Assault. Gonzalez got into an altercation with his current dating partner. During the altercation he assaulted and strangled the victim. Gonzalez was booked and his bond was set at $5,000.00. On Monday December 19, 2016, Oxford Investigators arrested Enrique Moreno. This was a result of an incident that happened at El Milagro restaurant on West Jackson on 5/24/2014. A fight broke out where Moreno took a metal cane and struck the victim several times in the face causing significant damage to the eye and cheek area. 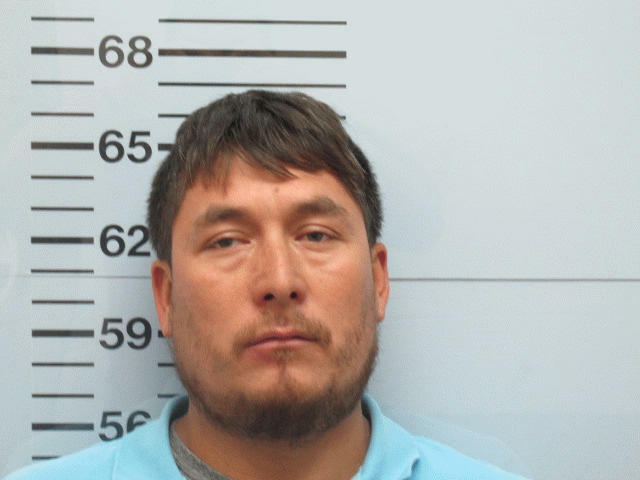 The victim signed Aggravated Assault charges on Moreno in May of 2014. Moreno came to the police department for an unrelated incident and while here it was discovered that he had a warrant for his arrest. He was taken into custody and bond was set at $5,000.00. On Monday, December 19, 2016, Investigators with the Oxford Police Department arrested Kenard Harris for sexual battery. 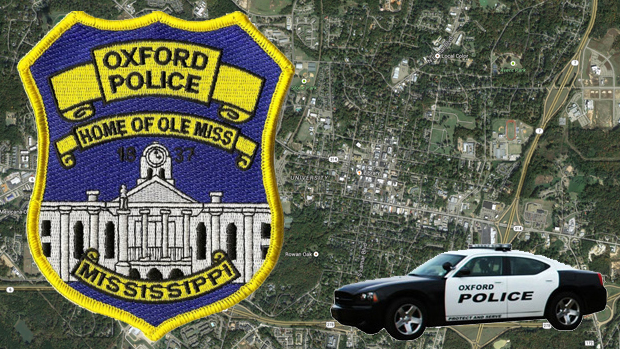 The Oxford Police Department received a report that a victim had been assaulted. After speaking with the victim and other interviews it was determined that Harris had sexual contact with the victim. Harris was arrested and given a bond of $10,000. On November 16, 2016, officers with the Oxford Police Department responded to 3701 Lyles Drive in reference to a burglary. A total of 13 firearms valued at over $26,000 were stolen. It was determined that members of the moving company had unlocked the window inside the residence and multiple people entered the house from the outside. Through the investigation it was determined who one of the burglars was and he was identified as Nicholas Young. Nicholas Young was arrested for Burglary and given a bond of $30,000. The Mississippi Department of Corrections placed a hold on Nicholas Young due to him being on Parole. 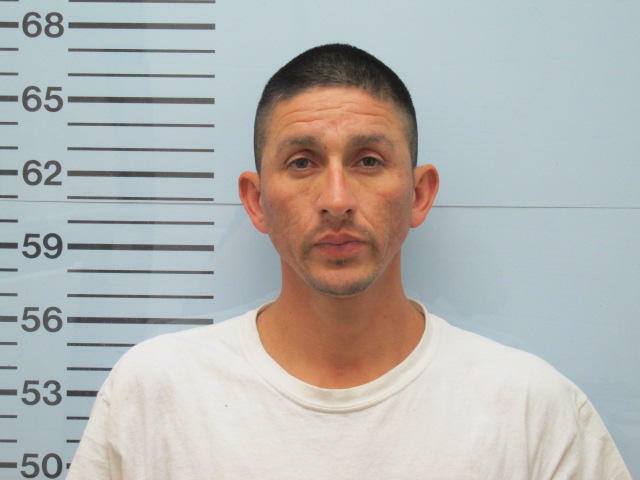 He is currently residing at the Lafayette County Detention Center. 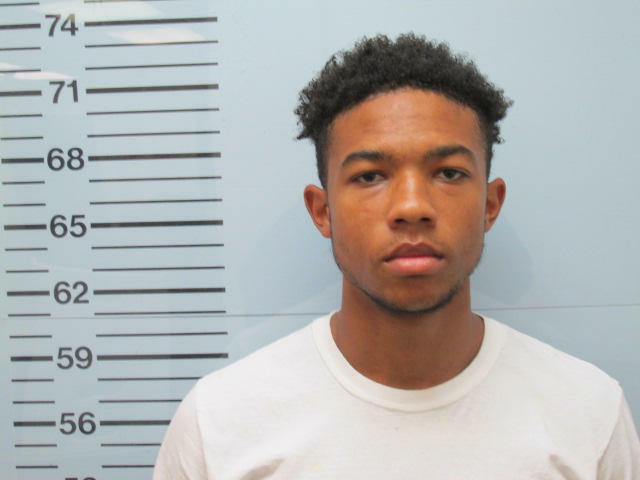 The Oxford Police Department, Lafayette County Sherriff’s Office, and federal agencies are still pursing the remaining suspects involved with this case and more arrests are to come. 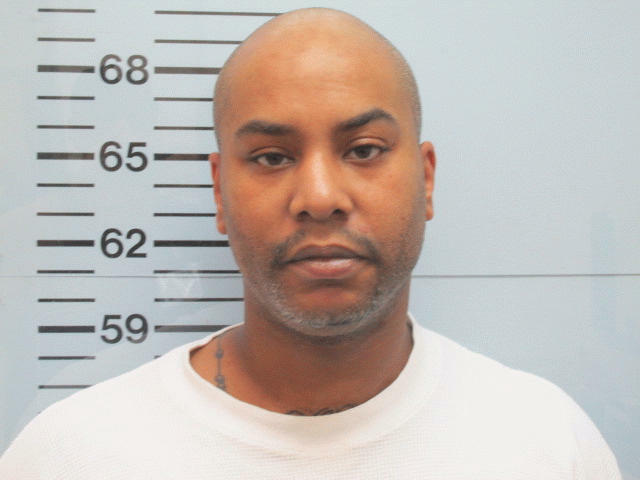 On Wednesday, December 14, 2016, Oxford Investigators arrested Shedrick Walker 41, of Jackson MS for Uttering Forgery on that occurred on August 24th 2016. Rankin County Sheriff’s Department called on December 13th 2016, and advised the subject was in jail for some unrelated charges. Once Rankin was finished processing him we headed there to transport him to Oxford. On December 14th and bond was set at $ 2,500.00. On Wednesday, December 14, 2016, Investigators of the Oxford Police Department served and arrest warrant on Takela Burnett (31) of Batesville, MS for one count of Grand Larceny. Burnett was accused of taking over $2,800 from her job at McDonald’s. Burnett was booked and her bond was set at $1,500.00. On 12/9/16 Investigators with the Oxford Police Department served an arrest warrant on Shawanda Driver (35) of Oxford, Mississippi. Driver was charged with (1) count of Felony Credit Card Fraud. Driver used the card without authorization at several stores for an approximate amount of $2,800. Driver was booked and bond was set at $2500.00. On 12/6/16 Investigators with the Oxford Police Department arrested Christopher Madkins (22 of Bruce, MS) for 1 count of Felony Credit Card Fraud, 1 count of Felony Embezzlement, and 1 count of Grand Larceny. Madkins was employed at Boneheads Grill when these crimes were committed. The total amount of loss was over $15,000. Madkins was booked and his bond was set at $20,000.00. On Tuesday, December 6, Investigators with the Oxford Police Department arrested Matthew Haughey (21 of Oxford, MS) for sexual assault. On 12-02-2016, the Oxford Police Department received a call about a sexual assault that occurred at Haughey’s residence. After investigating and speaking with the victim, charges were signed on Haughey and a warrant was issued for his arrest. Haughey turned himself in and was given a bond of $10,000. On November 16, 2016, officers with the Oxford Police Department responded to 3701 Lyles Drive in reference to a burglary. A total of 13 firearms valued at over $26,000 were stolen. It was determined that members of the moving company had unlocked the window inside the residence and someone entered the house from the outside. During the investigation it was determined that two of the movers had knowledge of the burglary. On December 2, 2016 both were subsequently arrested then booked into the Lafayette County Detention Center. Darryl King and Christopher Shaw were arrested for Grand Larceny and given a bond of $30,000. Some of the firearms have been recovered. On Thursday, December 01, 2016 investigators of the Oxford Police Department charged both Melvin Johnson (23) of Oxford, MS and Susan Wadley (32) of Oxford, MS with 3 counts of auto burglary and 1 count of credit card fraud. The suspects broke into cars on Old Taylor Road and Anderson Road. Both suspects were booked and bonds were set at $20,000.00 each. On Thursday, December 01, 2016 investigators of the Oxford Police Department served an arrest warrant on Malcolm Crump (25) of Belden, MS with 5 counts of Residential Burglary at The Retreat. On November 6, 2016 Crump was accused of breaking into an apartment and each inner door inside the apartment. The apartment had 4 separate bedrooms where items were stolen. Crump was booked and his bond was set at $20,000.00.